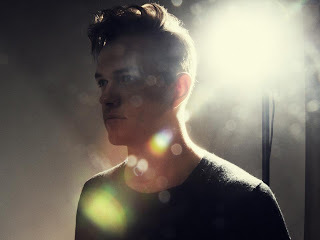 Usually when we see St. Lucia and the word "remix" together, he is the one reworking tunes to a newer level. This time Scottish electro/pop group Chvrches remixes "Before the Dive." You'll get plenty more synths, distorted vocals, and a hell of a catchy pop feel. Adding in all those aspects plus sneak in more energy and you have the recipe for a successful remix. Stream it below.